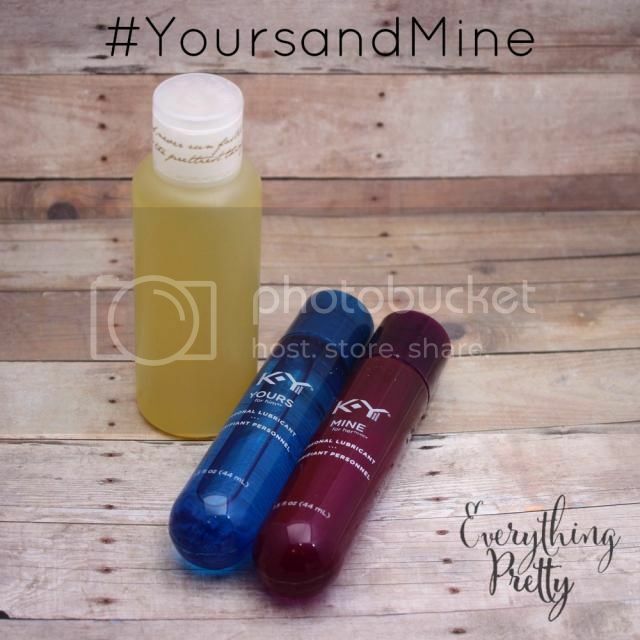 Home » ylang ylang essential oil » Warming Massage Oil Recipe for Date Night - Spice Things Up! 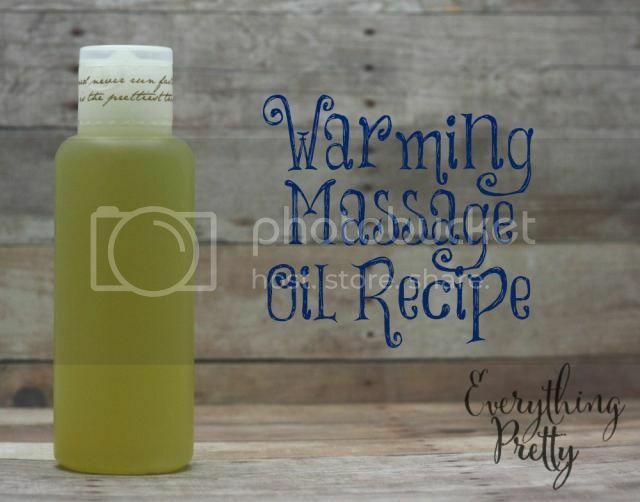 Warming Massage Oil Recipe for Date Night - Spice Things Up! When was the last time you and your husband had a date? If you need to spice things up, then you are like most moms. All day, we are in "mom mode" taking care of our kids and the house, but we are wives too! Wives who have husbands, and wives who used to be women who loved getting dressed up and going out on a date. A real date with no talk about grocery lists, bills that need paid, or any talk about the kids. If you haven't gotten dressed up and gone on a date with your husband lately, then put it on your Christmas wish list and then make it happen. This year, I've secured a babysitter for the night, and we are going on our first real date in a long time. Since we only go on a real date about once a year, I did some major planning before our night out. I got a sitter for the kids (Grandma) and dropped them off in the early afternoon, which gave me plenty of time to get ready. I headed to Walmart and did my shopping before I came home. While I was there looking around, I found something to really heat up the holidays—K-Y® YOURS+MINE for couples. Now it was time to go home and get ready for my big date! The day before our date, I made this massage oil recipe. This oil smells wonderful, and it's a very sensual way for couples to relax after a stressful week. Pour the carrier oil in to the container. Add essential oils. The mixture might separate in storage, so you need to shake before each use. Store in a cool, dark place up to three months. The black pepper essential oil heats up slightly to really stimulate your mind and body. K-Y® YOURS+MINE also heats up, so this massage oil recipe is the perfect complement! Look for the K-Y® YOURS+MINE with a special K-Y® Date Night pack coming soon to Walmart! It has a $50 voucher for a free meal for two from PEACHDISH.com delivered to your door for an intimate night of cooking together and a $5 VUDU streaming movie credit for a date night in. Look for K-Y® YOURS+MINE in the family planning section at Walmart. Want to heat up your holiday? Visit K-Y®for steamy ideas!